Nancy Little is a shareholder with the firm of Buhl, Little, Lynwood & Harris, PLC. She represents clients around the State of Michigan in the areas of estate planning, trust and estate administration, estate and gift tax, and trust and estate litigation. 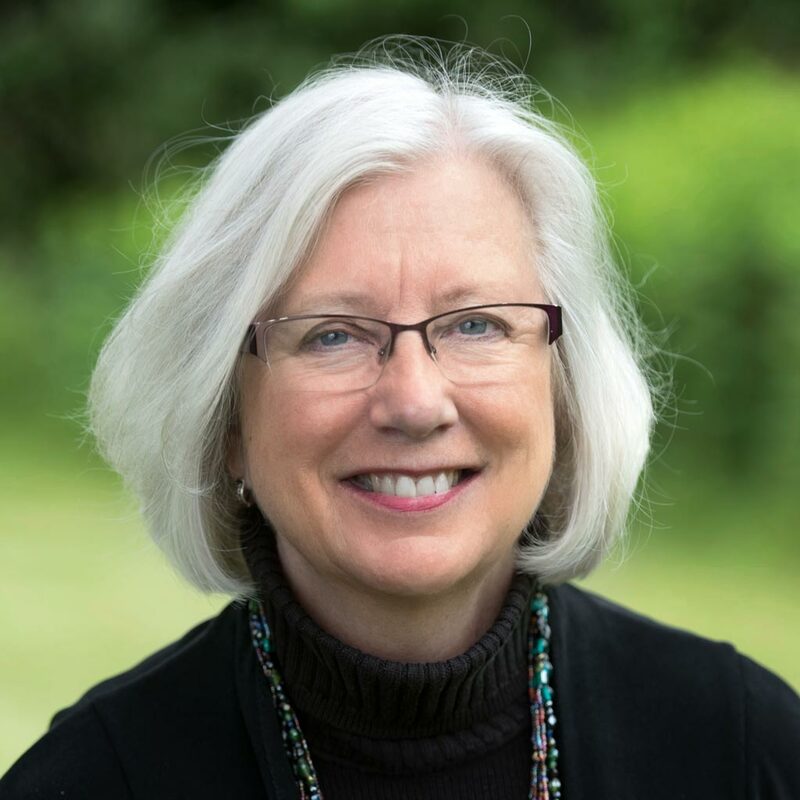 Nancy is a past chair of the State Bar of Michigan Probate & Estate Planning Section, and she has served as editor of the State Bar’s Probate & Estate Planning Journal since 2001. She is a Fellow of the American College of Trust and Estate Counsel and has been named among the Best Lawyers in America since 1995; Best Lawyers named her the Lansing area’s “Lawyer of the Year” in Trusts and Estates in 2015 and in Trusts and Estates Litigation in 2012. Super Lawyers named Nancy as among the “Top 50 Women Lawyers in Michigan” and the “Top 100 Lawyers in Michigan”, and she was honored as one of 20 “Michigan Women in the Law” by Michigan Lawyers Weekly in 2011. She was named by db Journal as among “Detroit’s Top Lawyers” in 2017 and by Detroit Hour Magazine as one of the “Top Women Attorneys in Michigan” in 2018. She serves on the Michigan Institute of Continuing Legal Education’s Advisory Board. In her spare time, Nancy enjoys spending time with her family, reading, genealogy, and volunteer work in the community. Recognized by The Best Lawyers in America and Crain's Detroit Business as Lansing area's "2012 Lawyer of the Year - Litigation - Trusts and Estates"
Recognized by The Best Lawyers in America and Crain's Detroit Business as the Lansing area's "2015 Lawyer of the Year - Trusts and Estates"
Recognized by the Detroit Hour Magazine as among the "Top 25 Women Lawyers in Michigan"